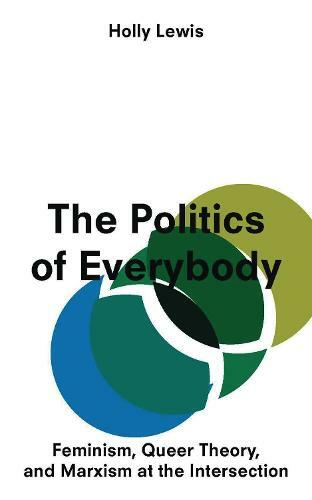 The Politics of Everybody examines the production and maintenance of the terms 'man', 'woman', and 'other' within the current political moment; the contradictions of these categories and the prospects of a Marxist approach to praxis for queer bodies. Few thinkers have attempted to reconcile queer and Marxist analysis. Those who have propose the key contested site to be that of desire/sexual expression. This emphasis on desire, Lewis argues, is symptomatic of the neoliberal project and has led to a continued fascination with the politics of identity. By arguing that Marxist analysis is in fact most beneficial to gender politics within the arena of body production, categorization and exclusion Lewis develops a theory of gender and the sexed body that is wedded to the realities of a capitalist political economy. Boldly calling for a new, materialist queer theory, Lewis defines a politics of liberation that is both intersectional, transnational, and grounded in lived experience.